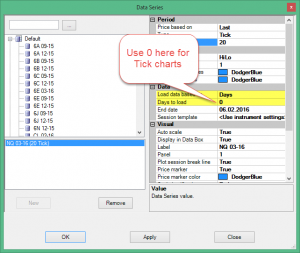 Q: Will MZpack 3 for Ninjatrader 8 work with my license for NinjaTrader? A: MZpack doesn’t depend on the type of Ninja license. 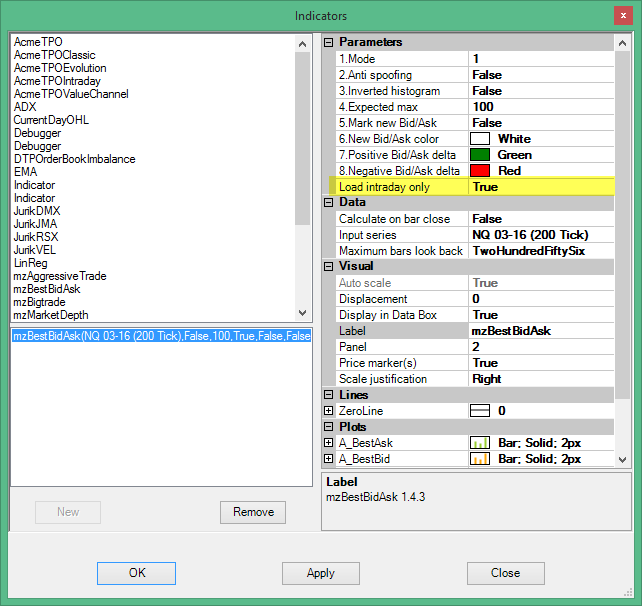 You can use MZpack with any version of NinjaTrader – free, lifetime, subscription. Read how to get NinjaTrader 8 free. Q: How to update my MZpack? A: Download the latest version of MZpack from the site, close NinjaTrader and install the product over the previous version. Q: Where can I download the latest version of MZpack? A: You can find the download link in your order email or in your Dashboard on our site. Q: Download doesn’t start, an error page is displayed after I entered the license key on the Customers Download Page. 1. Typo or spaces in the license key – use Copy/Paste method. 2. A wrong product is chosen. If you purchased one or more single indicators (not the whole package) choose ‘Single Indicators’ version. A: Don’t try to import .zip file. Follow installation instructions, please. Q: Why can’t I enter the license key into MZpack Activating window? A: You are running the TRIAL version. Download and install paid version, please. Q: I have single indicator license and purchased a license for new one. How can I activate the new license? Folder ‘AppData’ is a hidden folder. So check View – Hidden items in Explorer first (for Windows 8 and Windows 10). Video instructions. 2. Open NinjaTrader and use a new license key for activation. A: WARNING: Description of Licensing system starting from MZpack ver 3.13.4. Prior versions had different licensing systems and are not supported now. Update up to the latest version, please. Licensing system of the product is based on the checking on what machine do you currently run the product. We use Hardware Id for this purpose. This is no NinjaTrader machine Id! The Hardware Id of your machine is stored on our server at the moment of activation (when you enter the license key and click Activate). To calculate Hardware Id we use motherboard Id, CPU(s) Id, two (or less) active network adapters, and serials of two (or less) first physical drives. You can add network adapters and/or HDD/SSD drives later. But you must keep all hardware parts that you had at the moment of activation. Changing motherboard, CPU will cause a license checking error. In this case, contact support, please. Q: Can I use two indicators with different subscription periods on the same machine? A: This is not possible by default. E.g. lifetime and subscription licenses can’t be used on the same machine, all subscriptions periods must start and end on the same dates. Licensing periods must be equal. Contact support if you really need this. Q: High CPU load, long chart loading or chart is not loaded at all, wrong positions of indicator’s plots. • Open the Documents > NinjaTrader 8 > db folder. • Delete the sub-folder named ‘cache’. • Restart NinjaTrader and test. Q: Is it possible to have the volume profile as behind of candle bars? 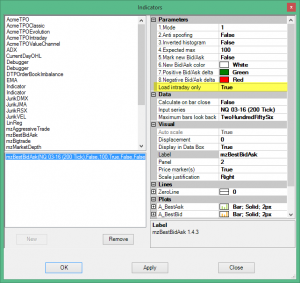 Q: MZpack for NinjaTrader 7. High memory usage or “Out of system resources” message appears after some MZpack indicators were placed on the chart. A: NinjaTrader requires a huge amount of system memory in some cases. Check if any unused workspaces with MZpack indicators were opened. 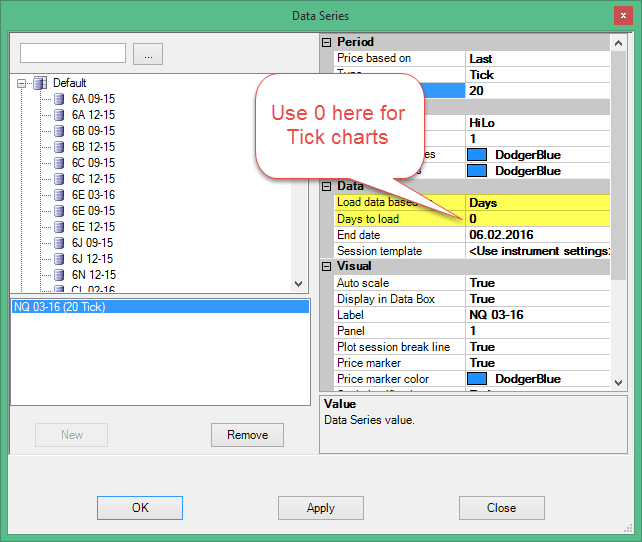 Set Days to load parameter of the chart is equal to 0 (i.e intraday market data only) for all chart with tick data series BEFORE applying any of MZpack chart templates or indicators to it. Set this parameter to no more than 5 for all others charts. For additional information please read this article How to boost NinjaTrader. Q: Where I can find chart templates and trading setups? A: MZpack installer includes some chart templates as a starting point. Chart templates described in User Guide. Also, check Education section at site main menu to learn more. Discover more trading setups on Trading Setups page.